Aluminum Weave Wire Mesh, as the name suggests, it is a kind of Other Alloy Net product, is made of high quality aluminum wire. Because of the low quality of aluminum products, aluminum wire mesh is more common in our daily life. For example, the window screen in life, there are many aluminum wire netting processing, it is light, bright surface, no rust, good light transmittance. In addition, the aluminum screen is also used as interior decoration, it can easily hang up as decorative curtain, partition, it is easy to color, beautiful and beautiful, especially easy to clean, especially convenient. 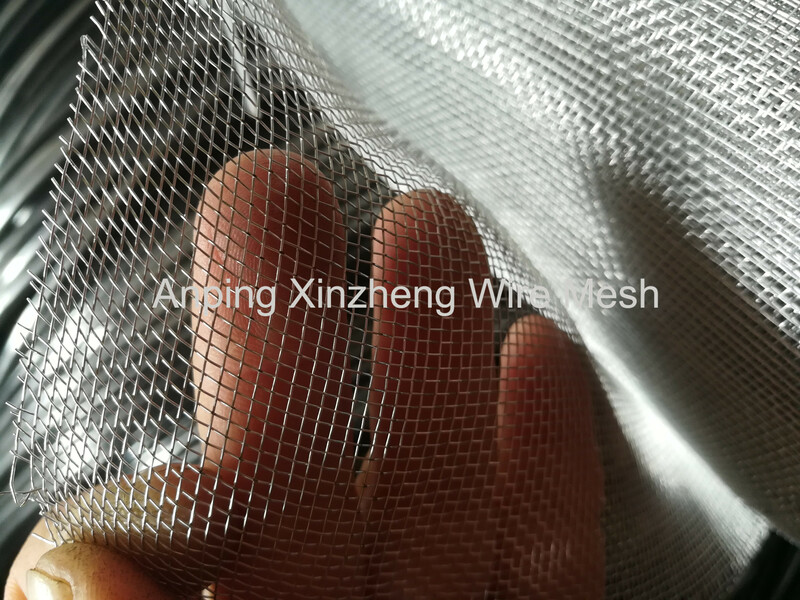 Xinzheng Company also provide the below products: Stainless Steel Wire Mesh, Crimped Wire Mesh, Expanded Metal Mesh, Perforated Metal Mesh, Filter Disc, Aluminum Foil Mesh, wire baskets, Barbecue Wire Mesh and other alloy net. Application: Against flies and mosquito, machinery protection, ventilation material and receiving signals, decorative. Type: Silver color aluminium Mesh, Bright finished Aluminium Mesh, Epoxy Coated Aluminium Mesh. Looking for ideal Aluminum Wire Mesh Manufacturer & supplier ? We have a wide selection at great prices to help you get creative. 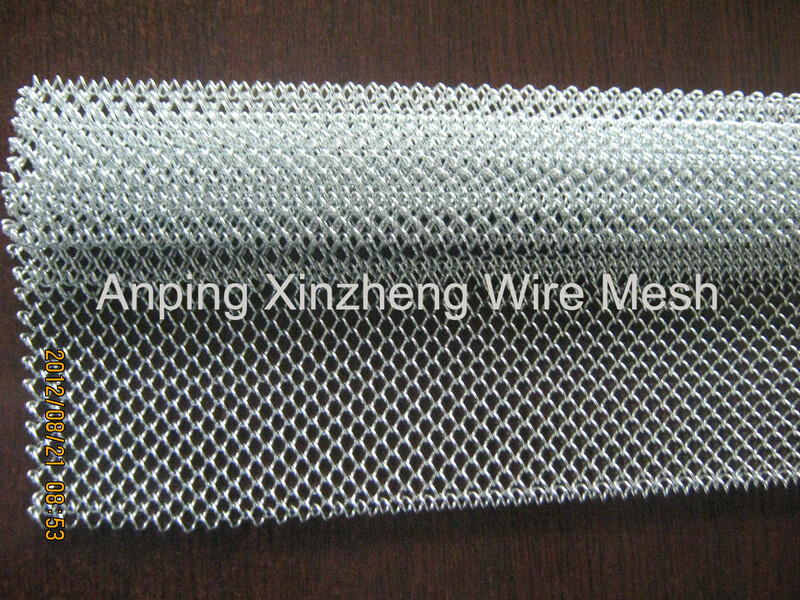 All the Aluminum Wire Netting are quality guaranteed. We are China Origin Factory of Aluminum Door Screen Netting. If you have any question, please feel free to contact us.